"The Lone Ranger" meets "My Mother the Car" in this hit 1982-86 NBC action series. David Hasselhoff starred as an undercover cop shot in the line of duty and saved by a mysterious billionaire. 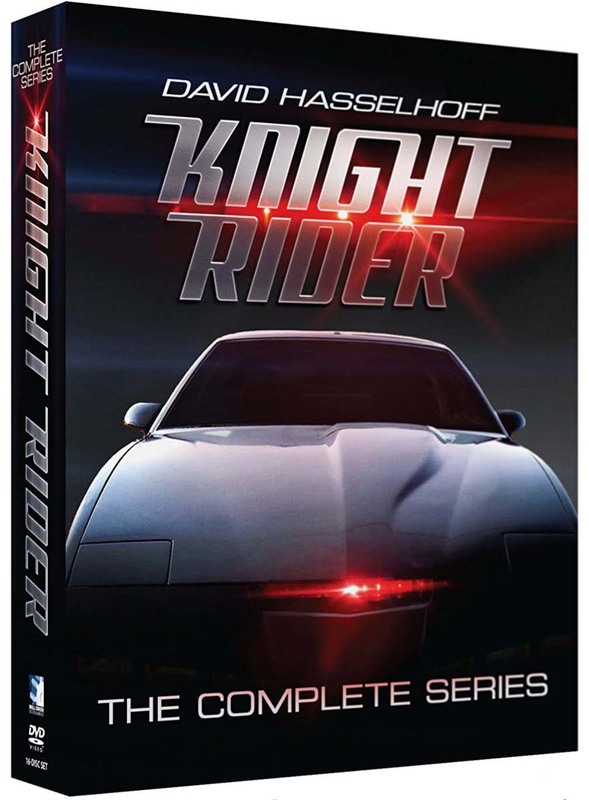 Given a new identity as Michael Knight, he becomes a globetrotting crimefighter whose main transportation-and ally-is KITT, a 300-m.p.h. supercar loaded with high-tech gadgetry and the voice of William Daniels. Edward Mulhare also starred. 85 episodes on 16 discs.